The sticky texture of the film is tough, flexible, not easily broken, protecting products from transportation. 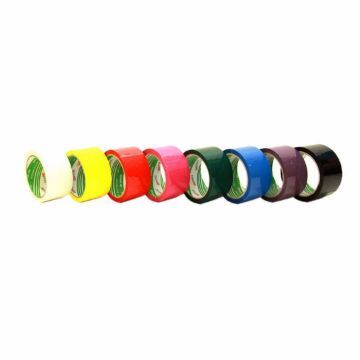 Produced from Polyvinyl Chlorde Insulating Film with good flexibility Used for electrical insulation, with a maximum voltage of 600 volts and maximum temperature of 80 degrees. 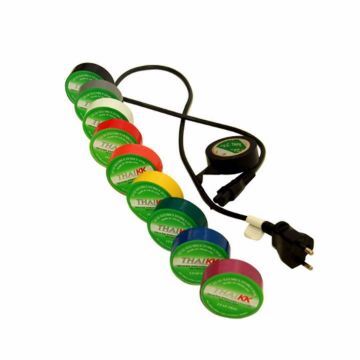 Available in 7 colors: Yellow, Red, Blue, Green, Gray, Black, White. 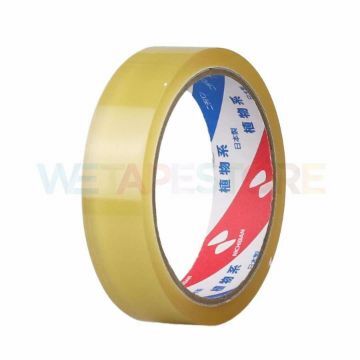 Nichiban No.405 CELLOTAPE 15 mm. 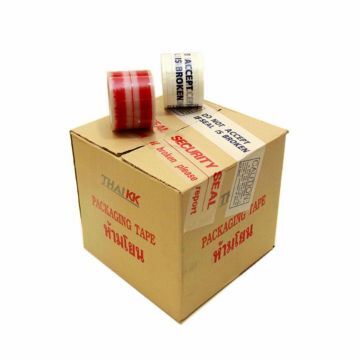 Tape for packaging Flexible Easy to use, can tear the tape with bare hands.  Suitable for sealing envelopes, craft projects, packaging, attachments, temporary notes, etc., attached to the poster. 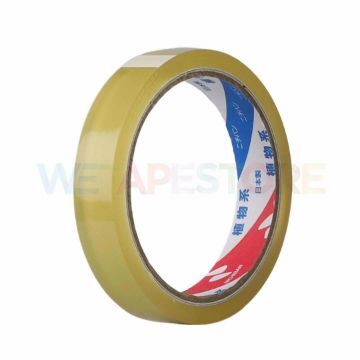 Nichiban No.405 CELLOTAPE 18 mm. 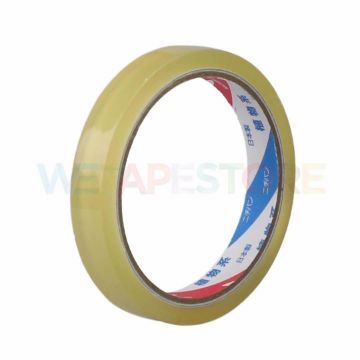 Nichiban No.405 CELLOTAPE 24 mm. 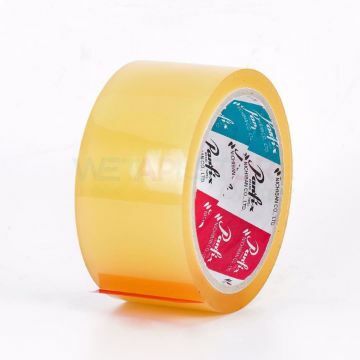 Panfix OPP TAPE Tape for packaging closure High quality with toughness and good tensile strength for bonding paper, documents and general work. Acrylic Solvent Based adhesives are very tough. 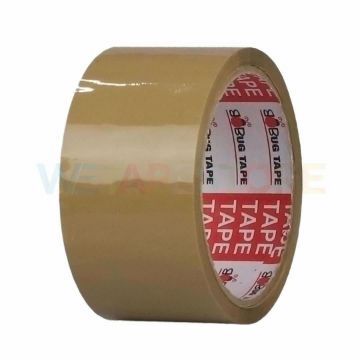 Good weather and moisture resistance Can be light-weight Depending on the job, such as general box closure, industrial packaging or frozen food packaging for export, there are 108 rolls.